The perfect place for childrens' parties. 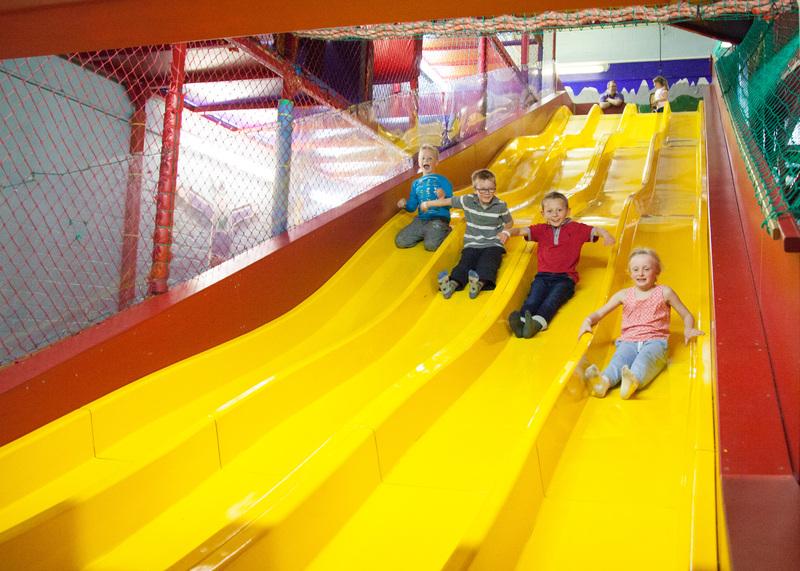 The most famous Play Area in North Wales, Geronimo’s Adventure Playzone hosts the biggest, baddest slide you’ll find – 25 foot drop slide sending you orbital at super fast speeds!! 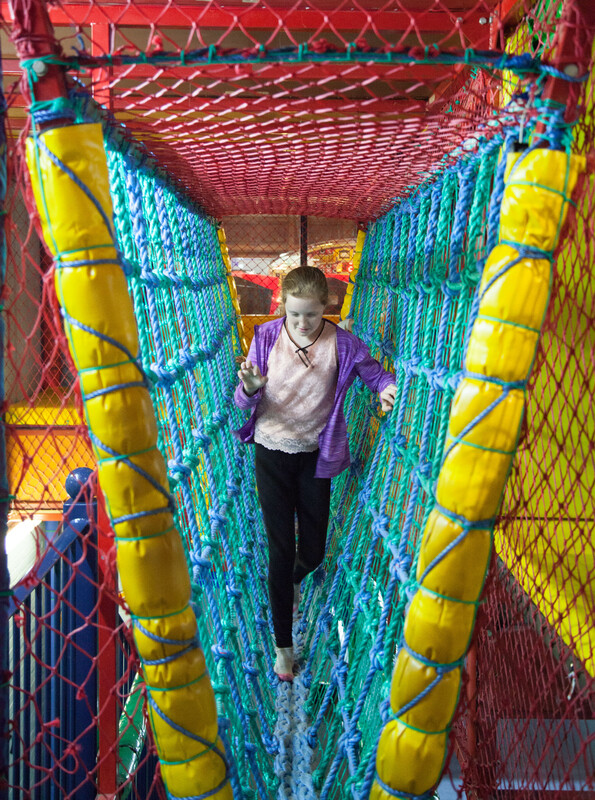 With three floors of fun filled challenges, there’s loads to do, come down now and put yourself to the test!! 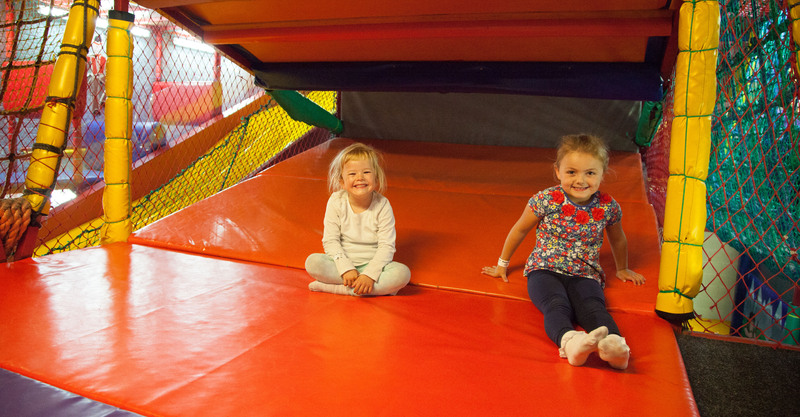 For the smaller children we also have Little Injuns, a bespoke multi level play area, perfect for children developing their skills and bravery, with a fun spiral slide and NOW a double sized ball pool for them to play in. We also have an incredible party room with packages and prices to suit all, call us now on 01745 344 446 to arrange your party or use our party bookings & enquiry form to contact us. Here at Geronimo’s & Little injuns we want your party to be as much fun as possible. We offer these 4 packages – but can also tailor a package to suit your needs / budget. Birthday child goes free and all our packages include FREE party invites for you to send out. 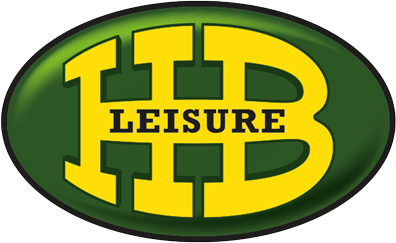 Please phone us on 01745 344446 or use our party booking & enquiry form to contact us.